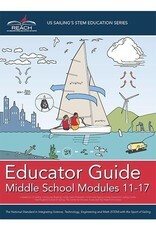 Designed for middle school students, these seven modules incorporate national education concepts including watershed education, climate change, and green technology—all with a focus on learning both on and off the water. The modules are aligned to the Ocean Literacy Principles and include content created by sailing centers actively implementing the Reach curriculum. 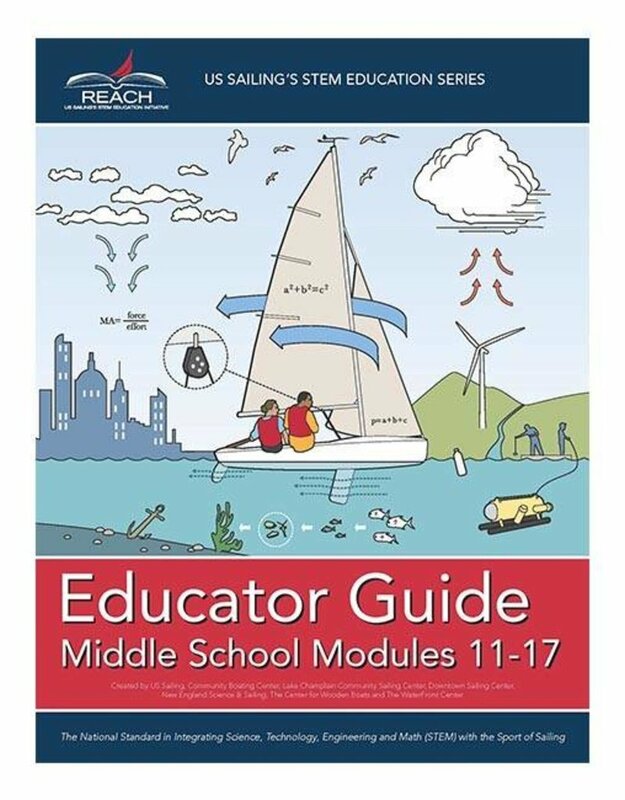 Modules 11-17 are designed as a supplement to follow as a resource for those who attended the Reach Educator Course and have already implanted a few modules from 1-10 having practice skills in inquiry-based education practices.